What distinguishes us from each other is also the one thing we all have in common: our uniqueness. Rather than hiding our true selves, it’s time to celebrate our diversity and put the U back in individual with Katy Perry’s Indi. 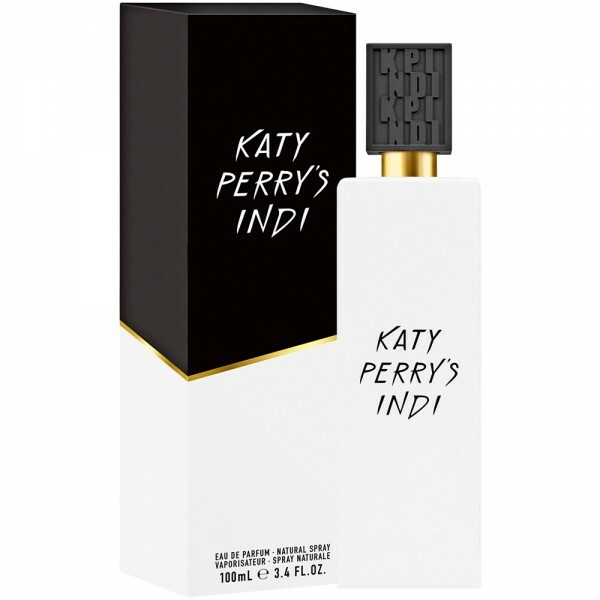 Katy Perry’s Indi is a one-of-a-kind seductive musk fragrance that elevates the senses. It is artfully crafted with eleven different musks that blend beautifully with top notes of white tea, Italian bergamot and white cedarwood. The fragrance is as unique as you are. Indulge and celebrate your individuality and strength. 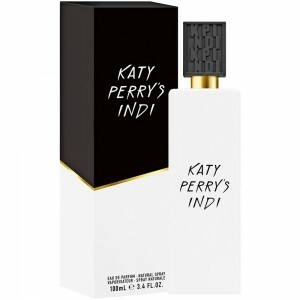 Beli parfum original Katy Perry Indi for Women sekarang, harga termurah di Indonesia!! Nikmati promo dan penawaran eklusif parfum original Katy Perry hanya di bakul parfum.